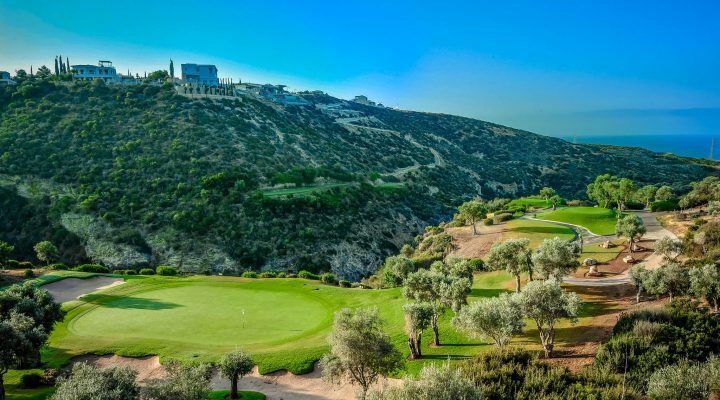 Exciting news for golf lovers! 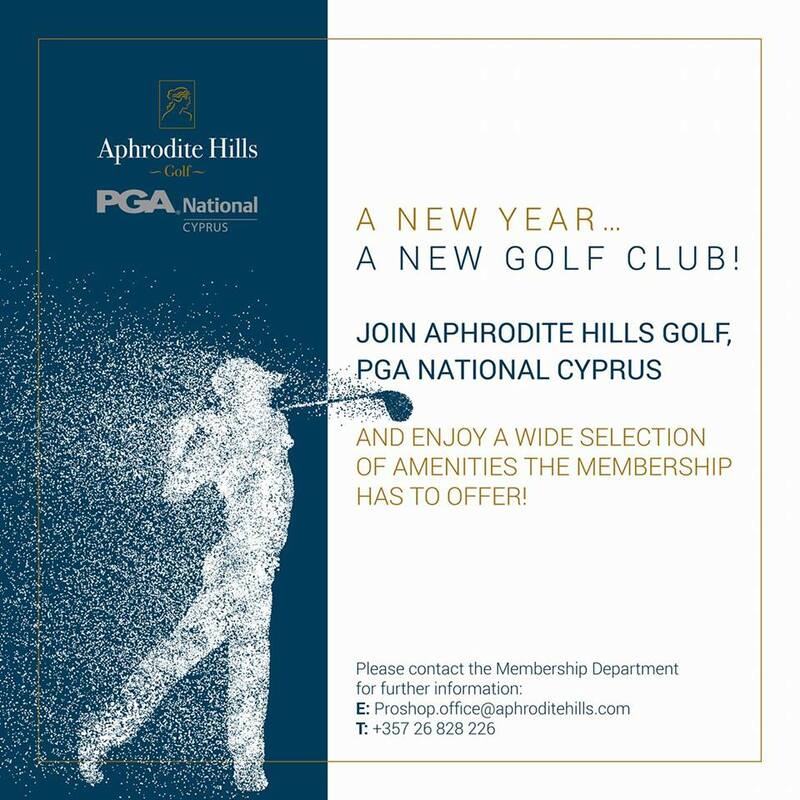 The €2.5m investment upgrade for the Golf Course is ahead of schedule and Aphrodite Hills has brought forward the opening date of the Golf Course to the 19th January 2018. 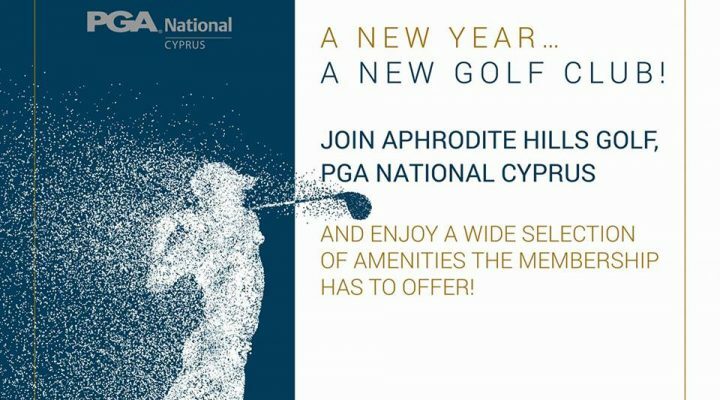 Golf Packages, including rounds on the new Course are on sale and available from this date onwards. 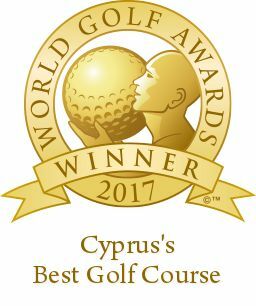 A complete modernisation and reconstruction of greens and bunkers, has now placed the newly PGA accredited Aphrodite Hills Golf Course as the best course in Cyprus for the second consecutive year at the annual World Golf Awards in Portugal. Renovations on the golf clubhouse are ongoing and due to finish in the first quarter of 2018. 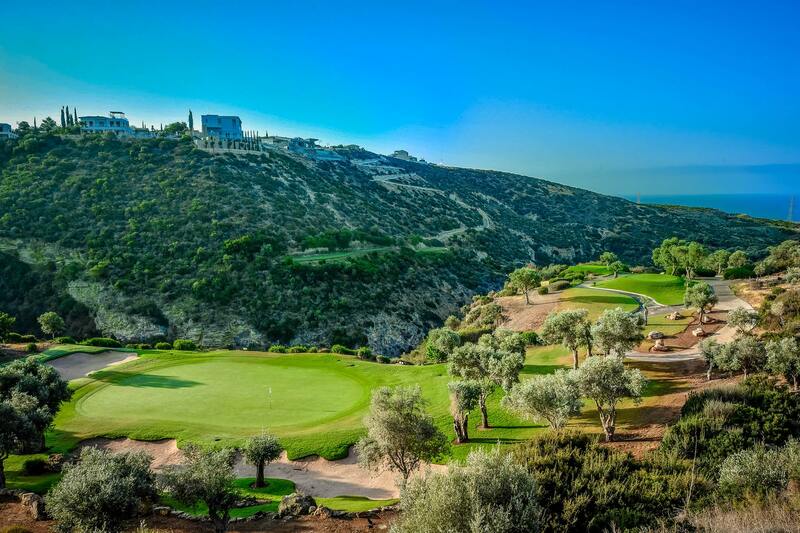 Having won the European Golf Resort of the Year 2018 at the annual IAGTO awards in Cannes, we look forward to what this Golf Year has to bring!